Our team went back to school last week to meet and engage with students from the Culinary Institute of America at their Hyde Park campus. CIA is one of the top culinary schools in the United States and boasts an impressive roster of alumni including chefs Dale Talde, Amanda Freitag, Mario Carbone and our very own VP of Culinary Nate Appleman. 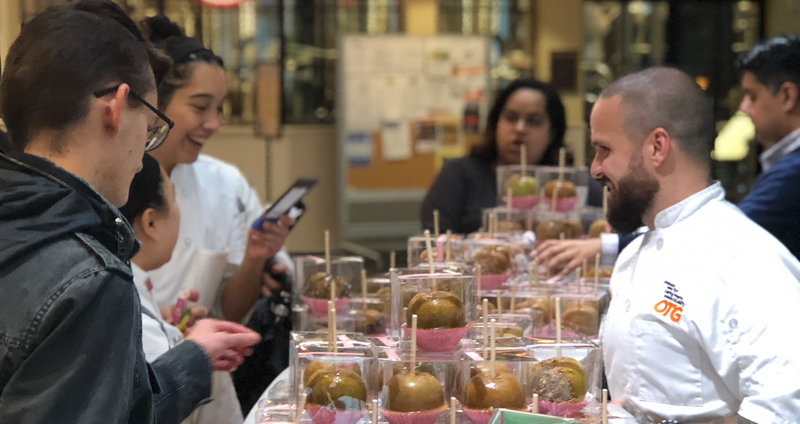 On this outing, Chef Appleman and OTG SVP of Human Resources, AJ Kamra, were on hand at The Egg (CIA’s very awesome student center) to highlight OTG’s diverse range of culinary and hospitality career opportunities offered. 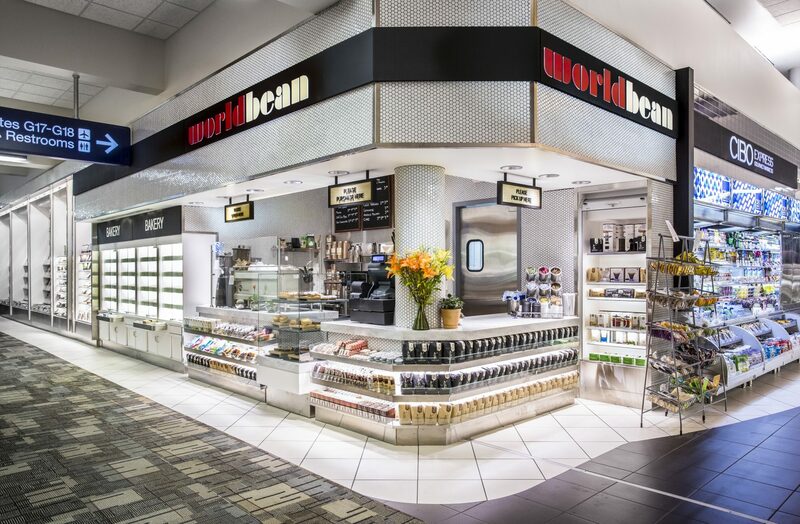 Students were also able to learn about OTG’s externships, a newly launched program with the goal of developing culinary talent with first-hand restaurant experience throughout our 10 North American airports. Our visit to CIA marks the first of many upcoming campus outings to meet with tomorrow’s culinary and hospitality leaders, with the next campus takeover happening at the International Culinary Center Nov. 28th. For all inquiries regarding the OTG Externship Program, send us an email at careers@otgexp.com. 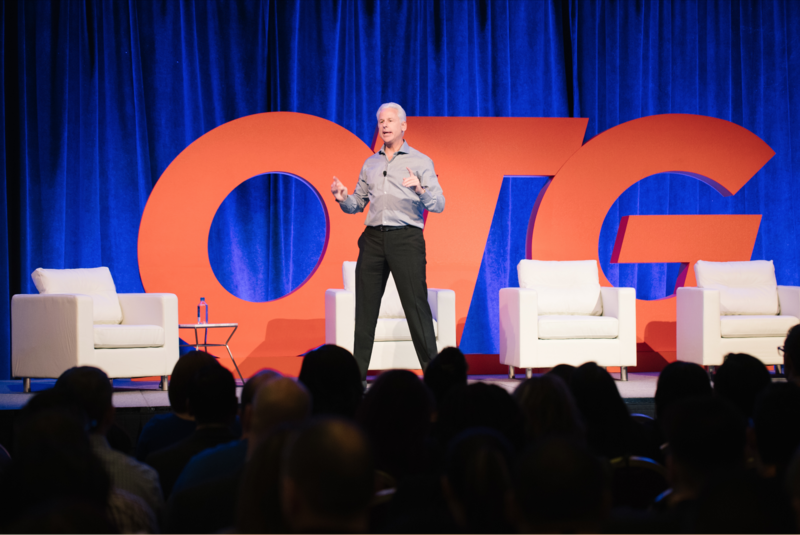 For a look at open opportunities visit otgexp.com/Careers and be sure to follow the OTG Crewmember play-by-play at @insideOTG. 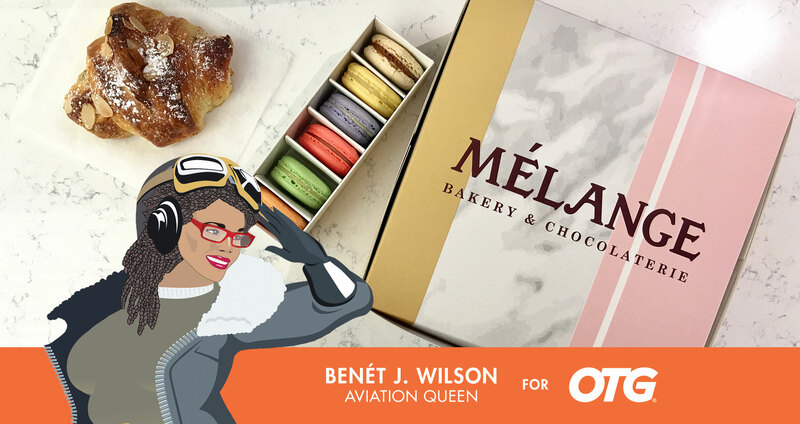 by BENÉT J. WILSON *The Queen’s Column, a series where Aviation Queen, Benét J. Wilson takes over preFLIGHT to tackle all-things travel & OTG. Be sure to check back every few weeks for the latest from the greatest! – OTG* What’s That Wonderful Smell?